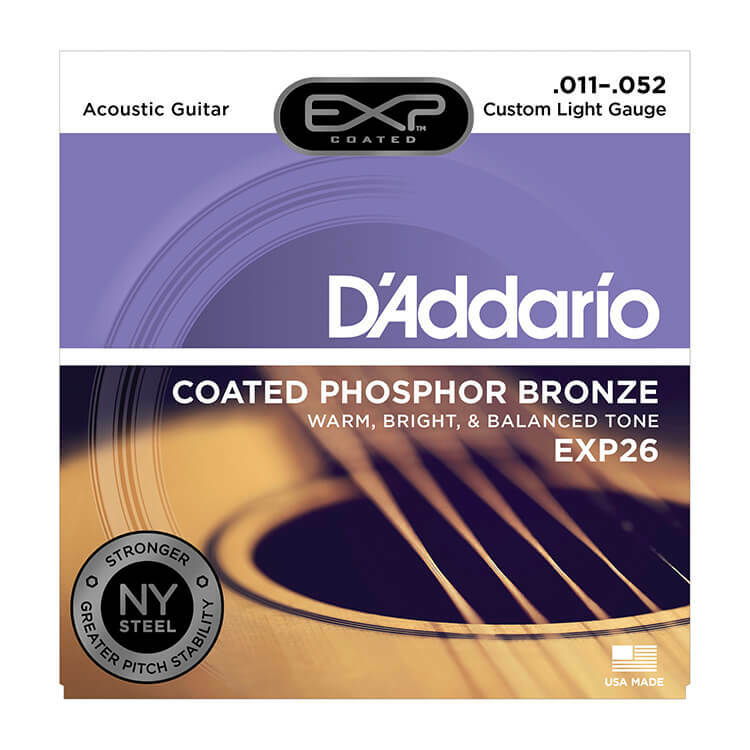 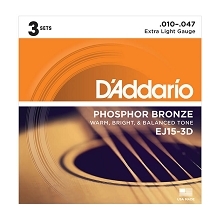 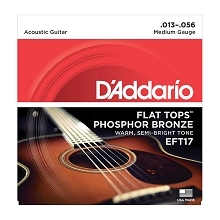 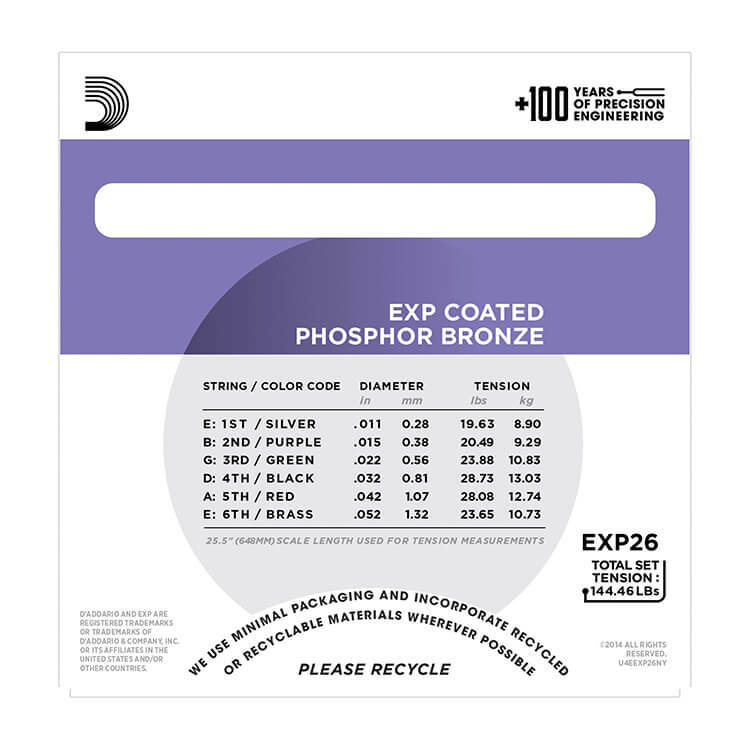 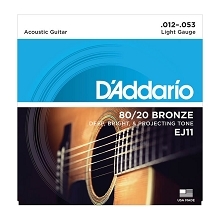 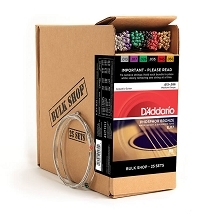 D'Addario EXP Coated Phosphor Bronze Acoustic Guitar Strings produce a warm bright and well balanced tone for all kinds of acoustic guitars and last up to 4 times longer than other non-coated acoustic sets. 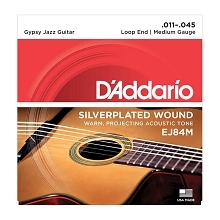 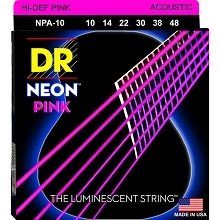 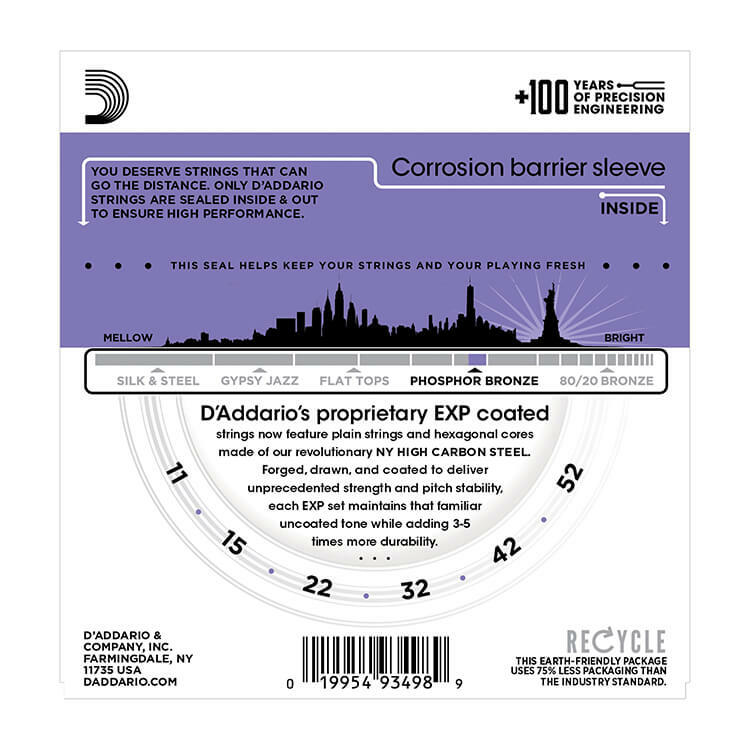 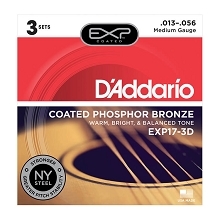 D'Addario EXP Coated Phosphor Bronze String Sets now use NY High Carbon Steel Plain Steel Strings and NY High Carbon Steel Hex Core wire for the wound strings. 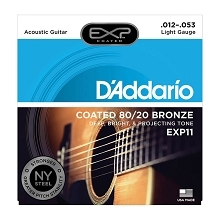 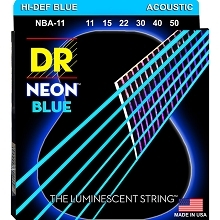 The NY steel is manufactured by D'Addario in New York and is break resistant with unprecedented strength and pitch stability. 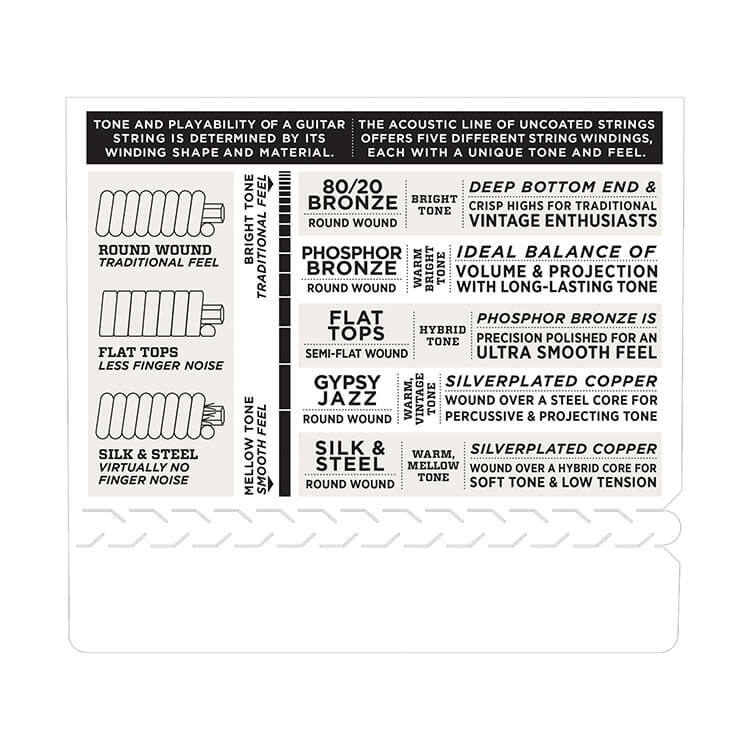 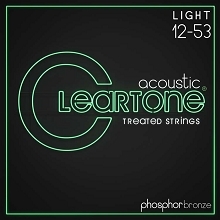 Combined with the highest quality phosphor bronze EXP coated wrap wire each EXP set maintains the familiar un-coated tone while adding up to 4 times more string life.